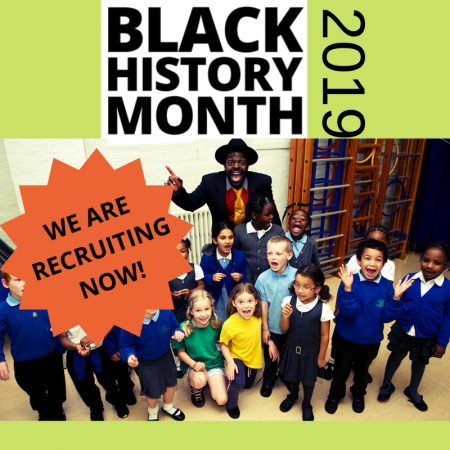 As Black History Month enters it’s 29th year of celebrations in the UK, Bigfoot are excited to help schools celebrate this annual occasion with workshops and assemblies which help children to learn about African and Caribbean culture, traditions and achievements. Bigfoot offer a wide range of Black History Month programmes from passengers stories and their experiences aboard the Empire Windrush which travelled from the Caribbean to Tilbury in 1948; to an energetic assembly and workshop which brings the spirit of Notting Hill Carnival to life and explores great heroic figures. 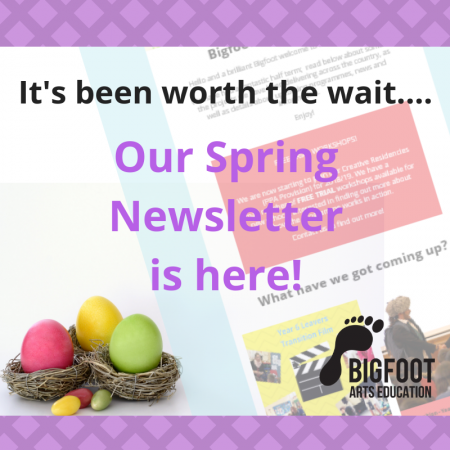 Year on year we love to celebrate with our Bigfoot schools and find that both students and teachers enjoy celebrating with us too! 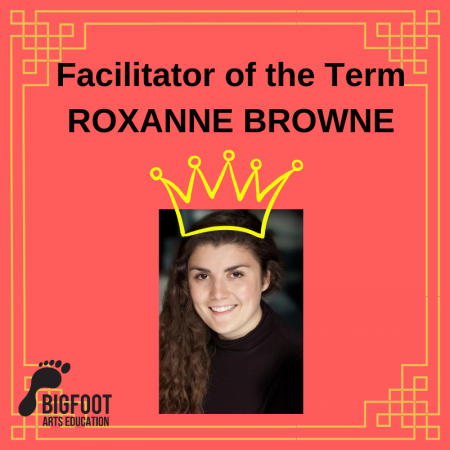 Our facilitators always ensure Bigfoot schools are left inspired and curious to learn and explore more after their visit. 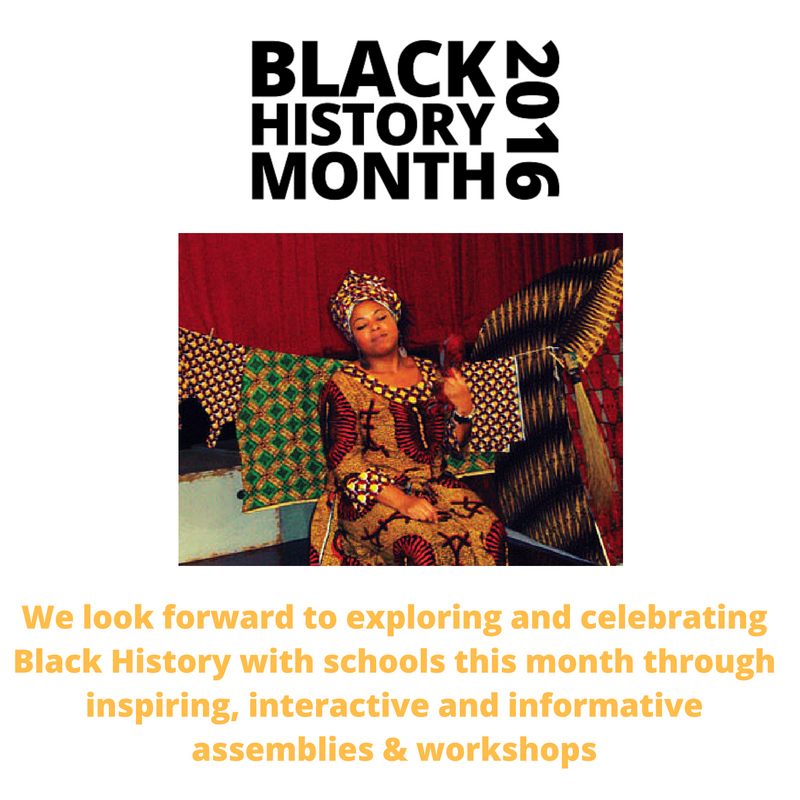 For more information on all of our Black History Month programmes, please take a look at our flyer or contact us directly.